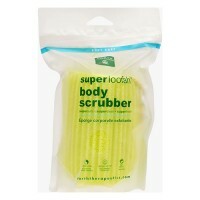 This gentle scrubber is a miniature version of our natural vegetable loofah. With cotton backing and a handy strap, its just the right size for hugging those delicate facial curves. Naturally glowing skin is at fingertips. 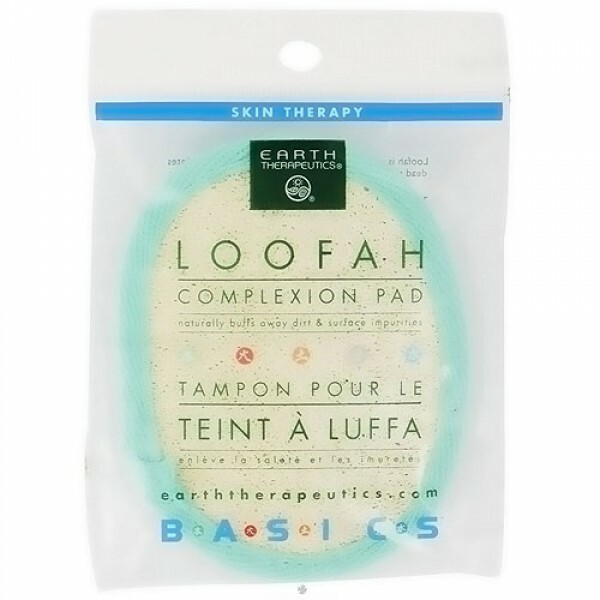 arth Therapeutics Loofah Complexion Pad naturally buffs away dirt and surface impurities. 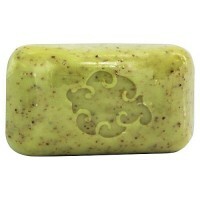 This gentle scrubber is a miniature version of Earth Therapeutics natural vegetable loofah. 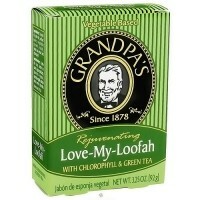 Loofah is a natural vegetable cleainsing fiber that exfoliates dead skin and surface impurities. Effectively unclogs pores allowing skin to breathe freely, naturally.